This program is open to companies, universities or institutes to reserve the whole program for their staff or students. Please contact us for a tailored solution to meet your unique challenges. Riding on the rapid growth of China, there is an increasing wealth of opportunities to do business in China. Achieving success, though, is not an easy task due to the complex business environment unique to the Chinese culture. This program is tailored to expatriate business executives who are looking for special knowledge and skills in Chinese business setting. 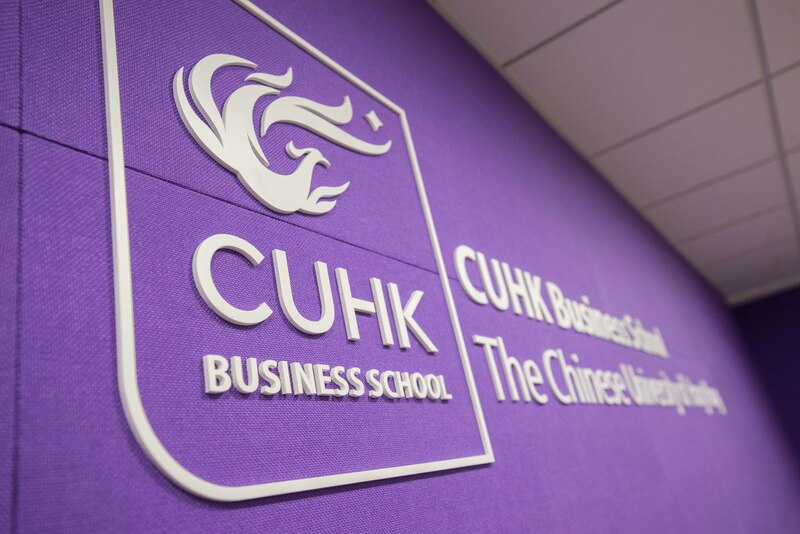 Led by prominent experts and experienced practitioners, the program offers in-depth insights and understanding of the economic and business environment in China.